"It will not be that easy to choose sides when it comes to two favourite superheroes, but once you do it, some hefty payout may come your way." Another branded DC Comics title comes from Playtech in 2017. 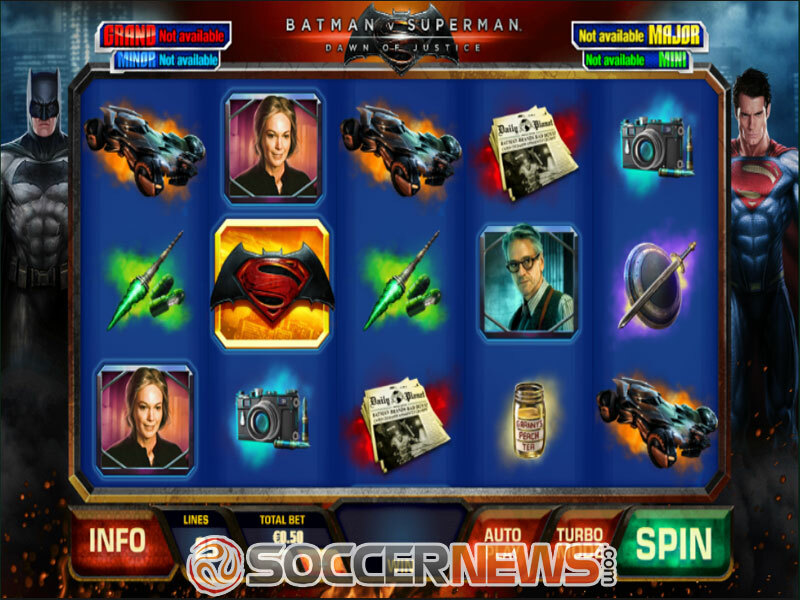 This time, the developer offers us a progressive jackpot slot based on the 2016 movie Batman v Superman: Dawn of Justice and we have to choose sides to hit some big payouts. Before you set the reels in motion, we will introduce you with the story behind the game. The epic brawl between the two superheroes was caused by villain Lex Luthor who manipulated Batman to believe that Superman is set to destroy humanity. While these two fight, Luthor is busy creating the monster Doomsday that will eventually make our heroes unite. 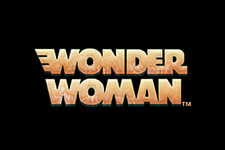 Wonder Woman makes an appearance in the Batman v Superman: Dawn of Justice slot as well, so get ready for a highly entertaining gaming experience with loads of bonus features boosting your winning chances. With the reels set against the city of Metropolis and Batman and Superman standing behind them on both sides, the game boasts high-quality visuals. All the symbols on the reels are theme-related with the game's logo and movie characters including Lex Luthor, Alfred J. Pennyworth and Lois Lane awarding high-value payouts. Kryptonite, Batmobile, a sword and shield, camera, Granny’s Peach Tea and Daily Planet newspapers make up the lower ends of the paytable. 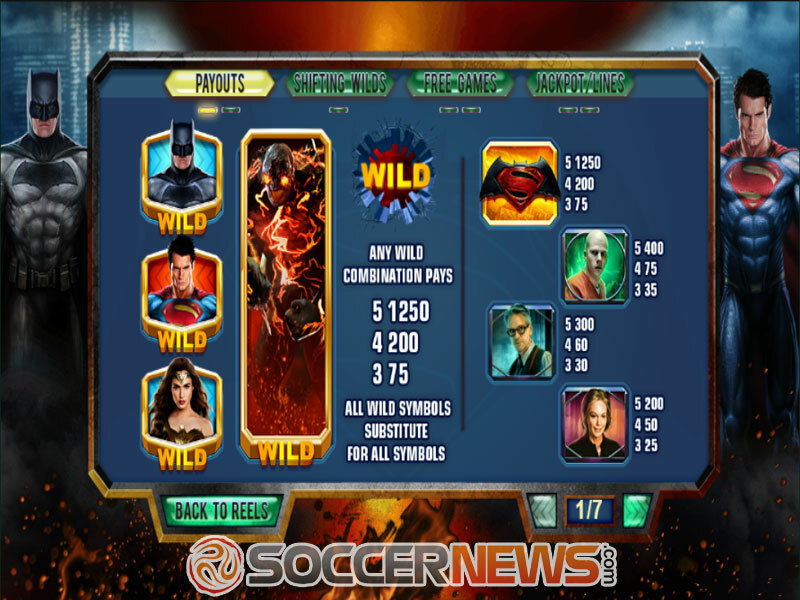 Batman, Superman and Wonder Woman will help you create more winning combinations acting as Wilds along with Doomsday you have to defeat to make a better score. 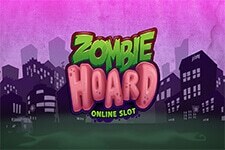 The slot uses 5 reels and 25 paylines. 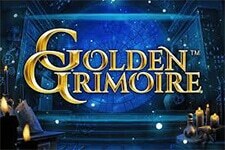 Bets start at $0.50 and go all the way up to $2,500 per spin, which will undoubtedly please all kinds of players. A standard Playtech control panel offers you to activate up to 99 automatic spins or use the Turbo Mode option to spin the reels faster. During the base game you will benefit from Superman and Batman Wilds shifting one position to the left and right respectively on each spin until they reach the reel 1 or reel 5. When these two symbols appear on the same row in the base game, they will trigger the Batman v Superman Free Games feature and you have to choose the hero before you start playing it. 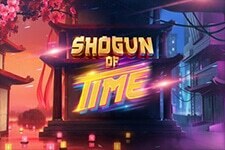 During free games, our superheroes will fight and you will win extra Wilds and free spins. 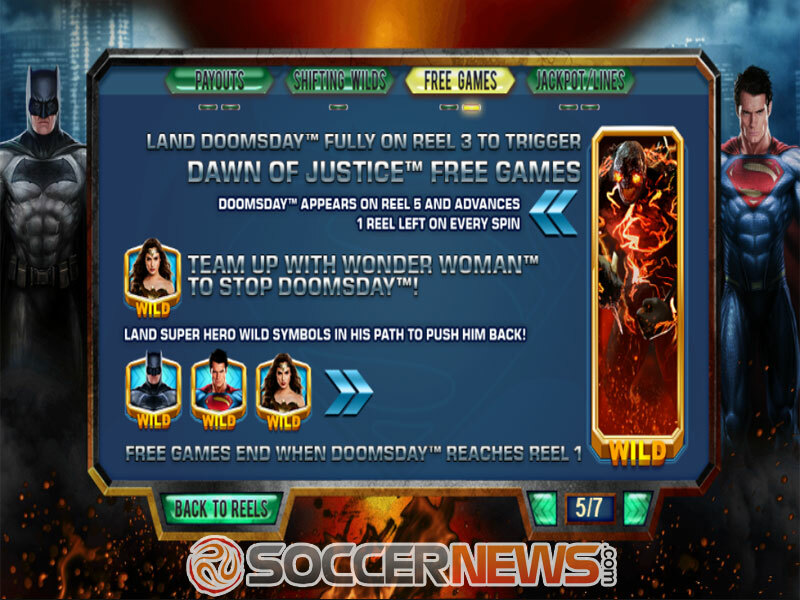 When a stack of Doomsday Wild covers the reels 3 entirely, the Dawn of Justice Free Games feature is unlocked with Doomsday Wild shifting 1 position to the left on each free spin. During this feature, Superman, Batman or Wonder Woman Wilds have to land left of Doomsday Wild to push it back to the previous position and prolong the feature. At any point of the game, you can activate the DC Super Heroes Jackpot game awarding four progressive jackpots. 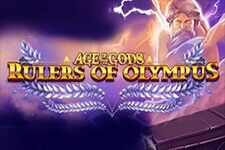 Pick from 20 icons to fill the meters and win a corresponding jackpot. 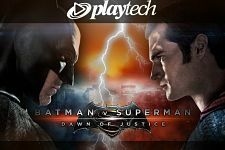 Visit any of Playtech-powered online casinos and find Batman v Superman: Dawn of Justice . Spin the reels to win one of four DC Comics progressive jackpots. "Batman vs Superman: Dawn of Justice will provide you with a unique gaming experience thanks to the intriguing story behind it and highly entertaining and rewarding bonus features. 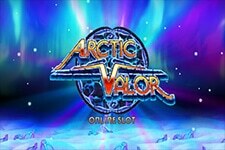 There is a total of 5 Wilds and even two free spins features to benefit from, which makes the game a must play. What's more, there are four progressive jackpots ticking away!"